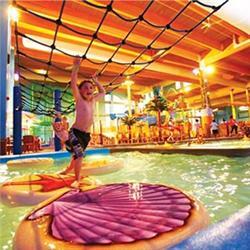 Right now you can save 50% off a day pass to CoCo Key Water Resort in Mt Laurel NJ. This indoor water resort extravaganza is sure to be as much of a hit with the adults as it will be with the kids! Regularly $32.99, this day pass is just $16.50 with this awesome deal! Go HERE to claim yours; it can be found under the Burlington County tab.